Scientists have found that consuming antioxidant supplement daily for three months does not help improve the sperm quality among infertile men as previously thought and thus cannot be considered as a therapy. According to the authors, spermatogenesis — production or development of the mature spermatozoa — and transport together take approximately 74 days, but that reactive oxygen species have a greater negative effect during the much shorter sperm transport phase rather than during spermatogenesis, thus antioxidants are thought to have benefit even after a short interval. “The results do not support the empiric use of antioxidant therapy for male factor infertility in couples trying to conceive naturally,” said Anne Steiner, Professor at the University of North Carolina at Chapel Hill, US. For the study, presented at the 34th Annual Meeting of ESHRE in Barcelona, the team conducted clinical trail of 174 couples where the male partners took daily antioxidant supplement in tablet form containing vitamins C, D3 and E, folic acid, zinc, selenium and L-carnitine, while the control group received a placebo. 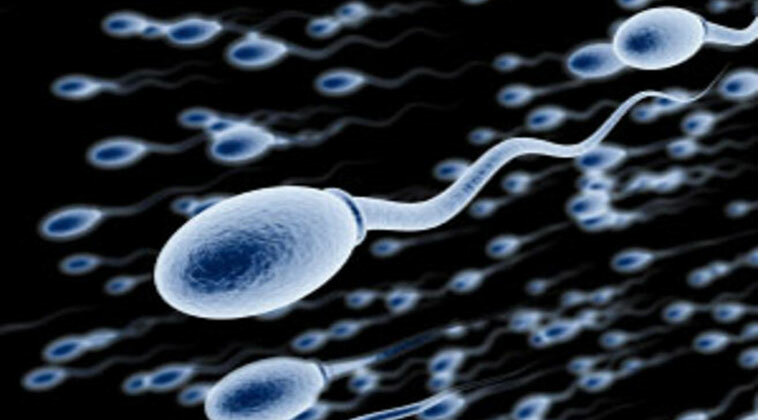 The findings showed only a “slight” overall difference in sperm concentration between the two groups, and no significant differences in morphology — the shape and size of the sperm cells –, motility — the ability of sperm to swim or move –, or DNA fragmentation measurements — damage in the DNA of the sperm.